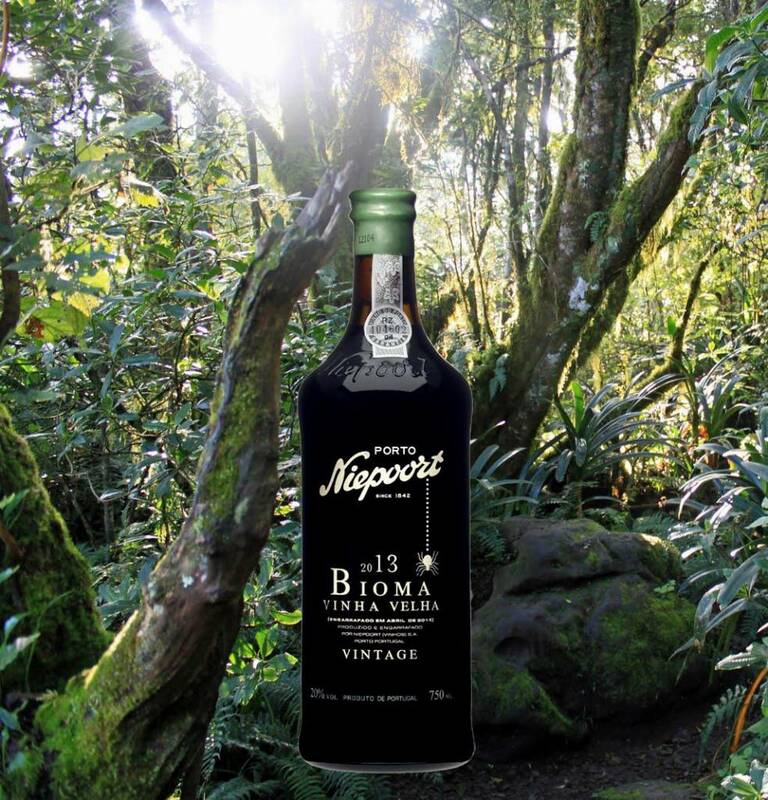 Note: the Bioma VV vintage port will be available early 2016! Because Bioma vintage 2011 was sold out completely in no time, we offer the opportunity to make a reservation. If you are interested, please send an e-mail. 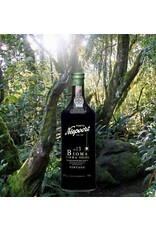 Bioma “Vinha Velha” is a single vineyard Vintage Port, rather than a single Quinta. The “Vinha Velha” refers to the extraordinary age of the vines at Vinha da Pisca, mostly exceeding 80 years old. The intention is to offer, in very small quantity a style of Vintage Port which is more akin to the very best English-bottled Vintage Ports of 1970 and before. 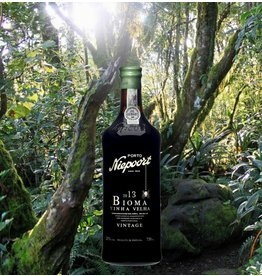 The exceptional fruit quality from the ancient vines of the Pisca Vineyard appears to express its sense of place quite wonderfully when we apply the ‘logic’ of older times. Harvest started on the 12th September under perfect weather conditions and the last grapes from the Pisca vineyard arrived on 26th September -just in time- before heavy rain on 27th September. (the decision to start the Pisca vineyard early, supplying grapes for Bioma - certainly paid off). At our Port winemaking facility, in Vale de Mendiz, the grapes were trodden entirely by foot with 100% stems. After fortification with brandy, the Port was left to settle over the winter. In springtime, the wine was transferred to a very cool part of the winery at Quinta de Nápoles and racked into pipes (the classic 550 litre lodge pipe). Maturing this Port in pipas in a cool cellar in the Douro, instead of large vats in Gaia and bottling Bioma “Vinha Velha” in the third year after the harvest, produces an exceptionally complex wine. Oddly this was the way it happened in the “old days” when wines were shipped to England in pipes, and bottled later. Appearance of deep purple accompanied by a purple rim. With time, the wine has gained in colour, but on the aroma the exuberant youthful fruit, so evident after its first winter has closed down, but is very much still present on the palate with dark plums and blackberries with firm grainy tannins on the mid palate giving both structure and power to the wine leading to a grainy but not aggressive finish.